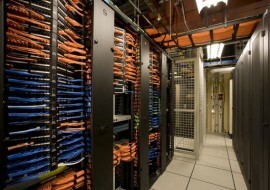 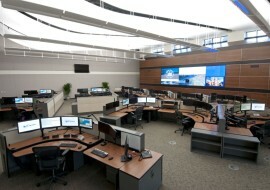 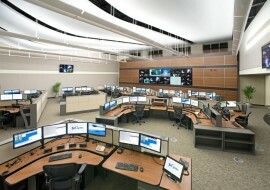 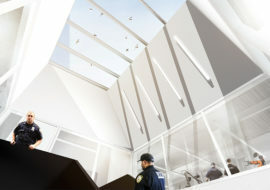 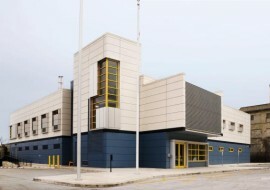 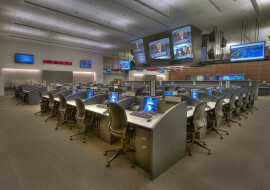 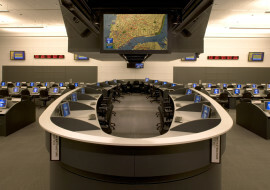 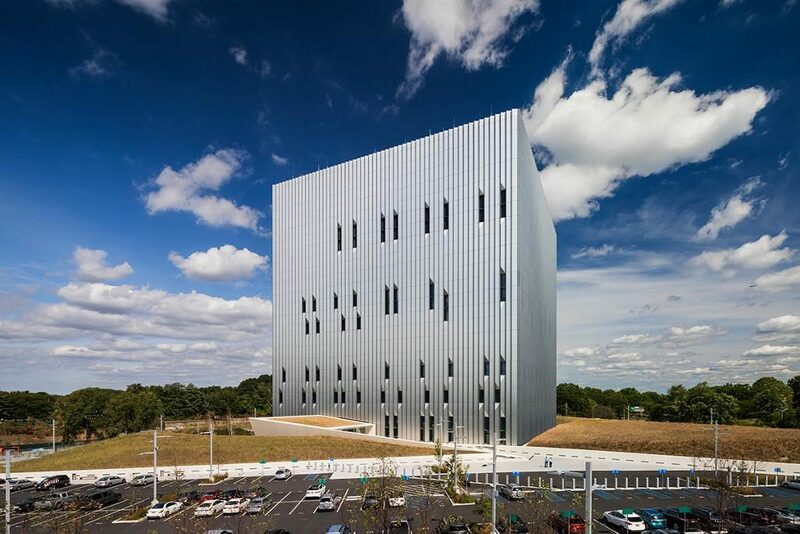 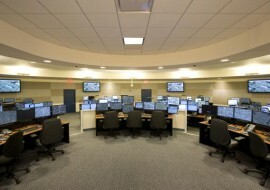 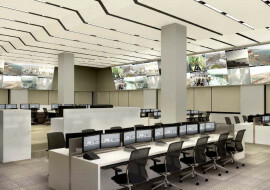 New York City’s new Public Safety Answering Center II houses the most advanced and complex communication systems in the country. 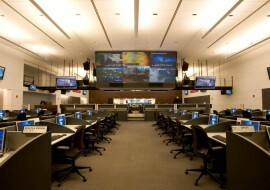 Operating alongside the PSAC I facility, it provides fast and efficient emergency 911 services as well as redundancy in the call answering system. 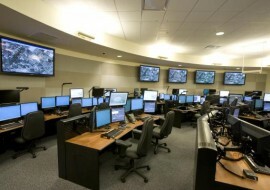 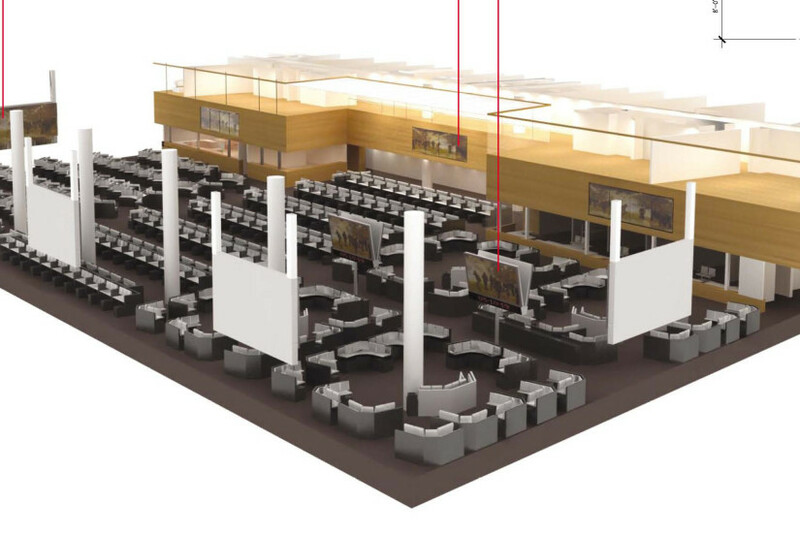 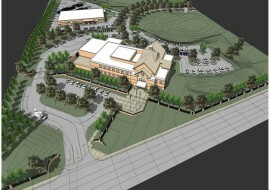 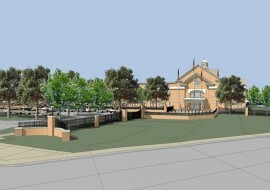 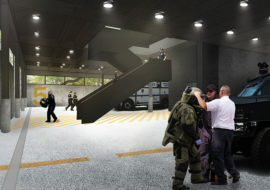 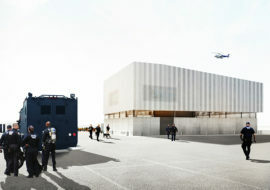 The groundbreaking facility provides over 300 consoles for police, fire and emergency medical services in one location, integrating answering and dispatch services among the departments. 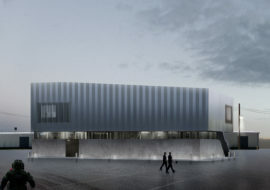 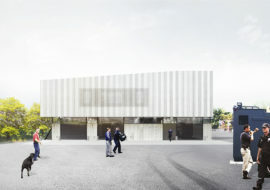 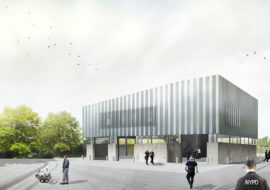 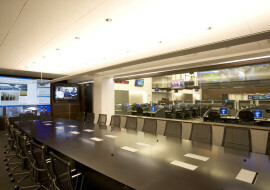 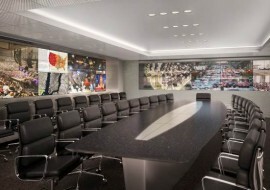 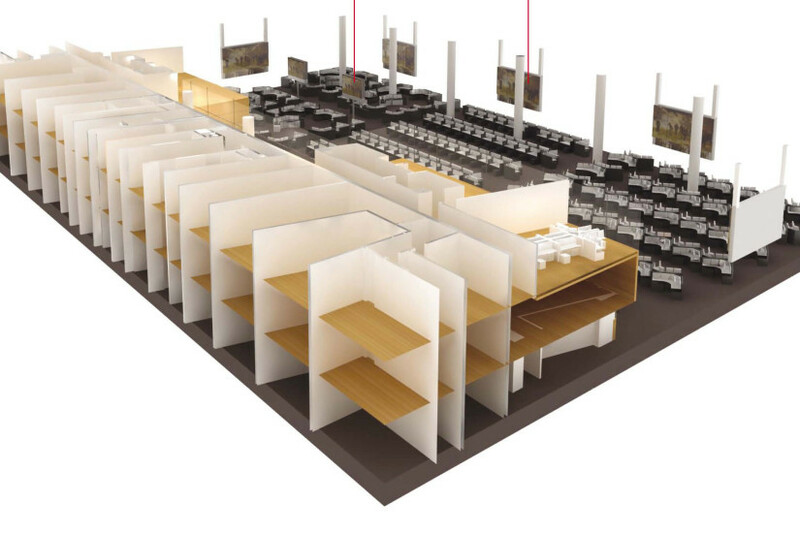 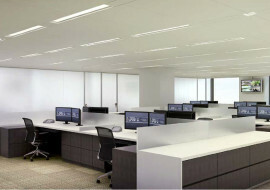 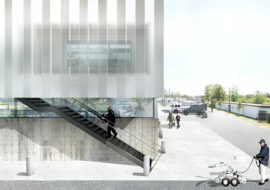 Shen Milsom & Wilke’s scope included the situation room, a training room, an auditorium and various support spaces. 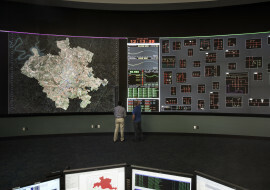 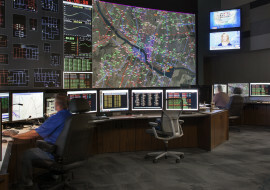 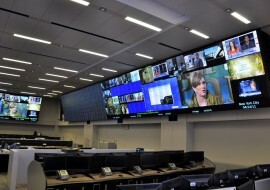 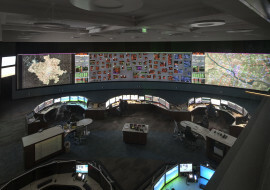 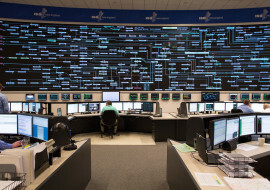 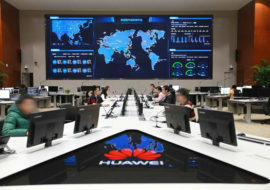 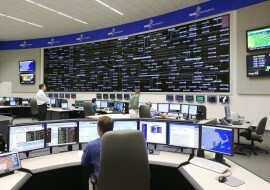 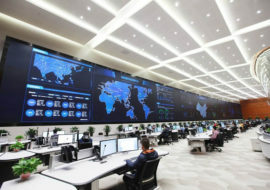 We provided large displays around the command center, which supplement console screens and allow viewing of hundreds of live video, data and information feeds.